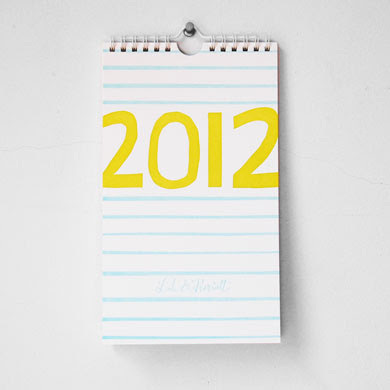 the perfect 2012 calendar — Pencil & Paper Co. 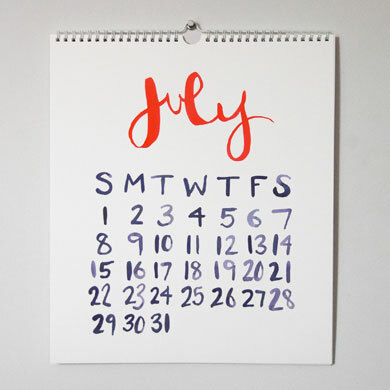 Spotted my perfect 2012 calendars on Frolic! Available here from Linda and Harriett! Love!! !